It’s a car that’s been with him since the beginning of his career. With a staring role in Furious 7 out in April, and an 8th studio album available at the end of the month, Rapper/Actor Ludacris has come a long way since he bought that used Acura Legend back in 1999. 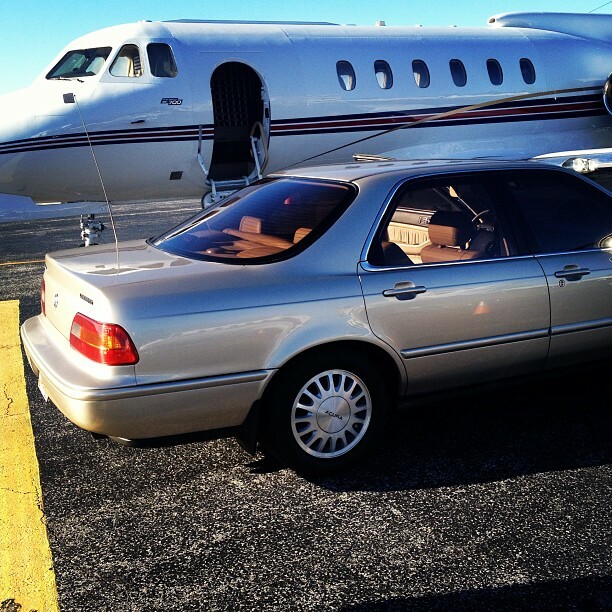 That same 1993 Acura Legend, now with over 250,000 miles on the odometer, is featured alongside Ludacris’ Hawker 700 private jet on the cover of his latest album titled “Ludaversal”. And if driving an old Acura Legend isn’t keeping it real enough, the photos used were actually just candid shots taken a few years ago that he shared through social media. 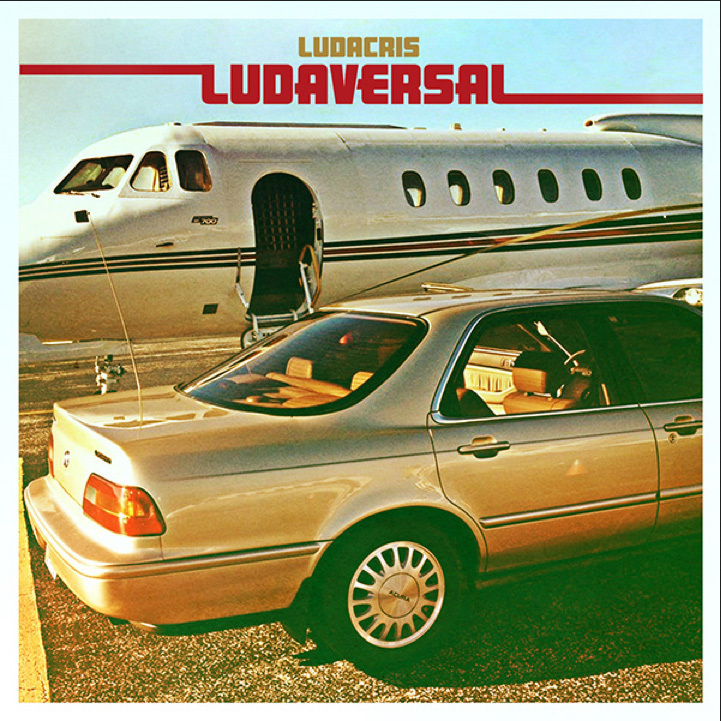 Ludacris has shown a lot of love for the car and has talked about it on multiple occasions, including mentions on MTV Cribs, the Chelsea Lately show and the Ellen DeGeneres Show. 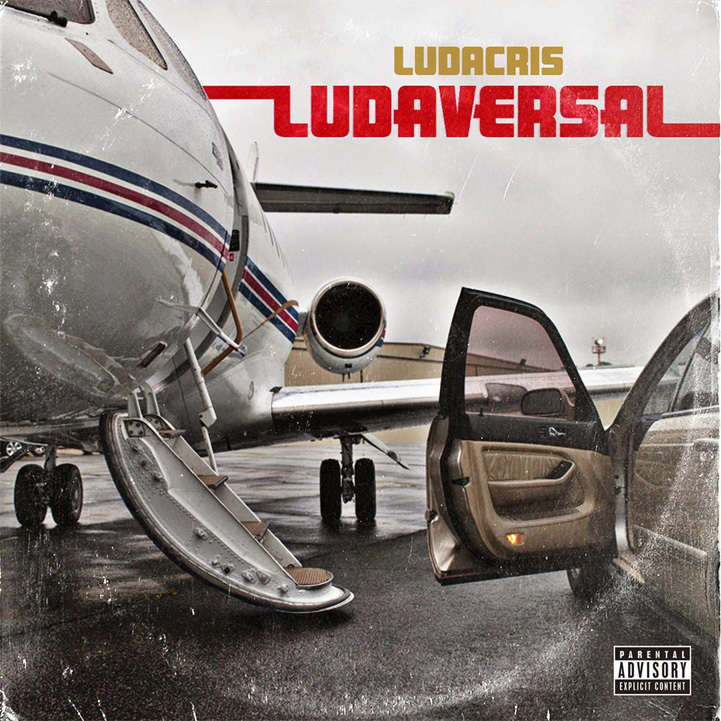 See the regular and deluxe album covers of “Ludaversal” in the gallery above.